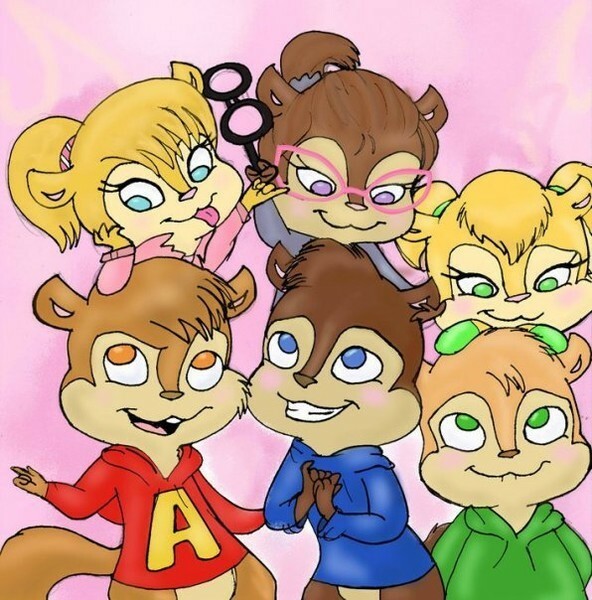 boys and girls. . Wallpaper and background images in the Alvin at mga tsipmank club tagged: chipmunks alvin simon theodore chipettes. It does. unless you look closely. BUT STILL SUPER CUTE!